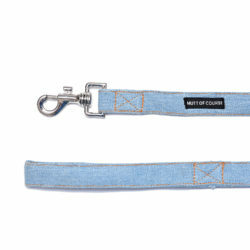 Well, who doesn’t love denim – it’s timeless, versatile and classic. 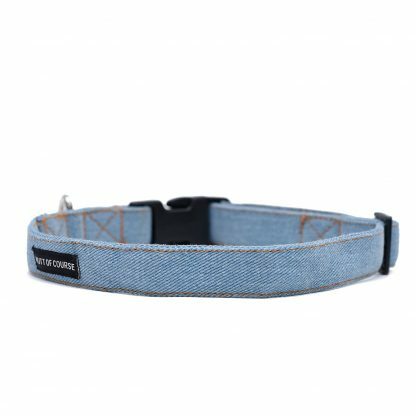 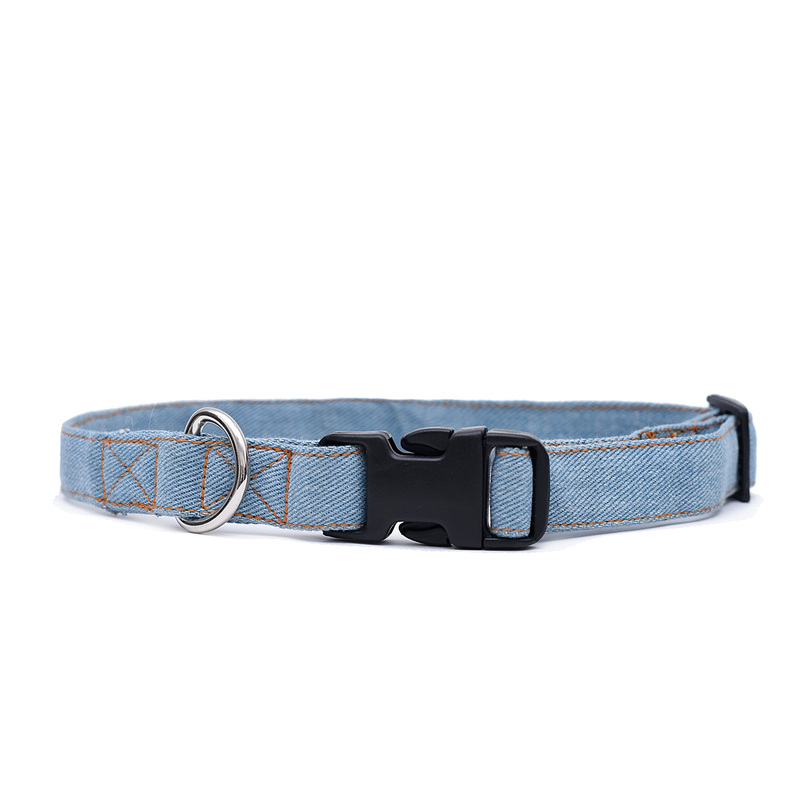 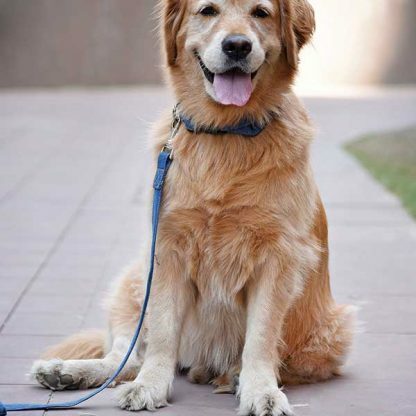 Our Stud Muffin Denim Collar (Light Colour) is made of high-quality organic and dense denim. 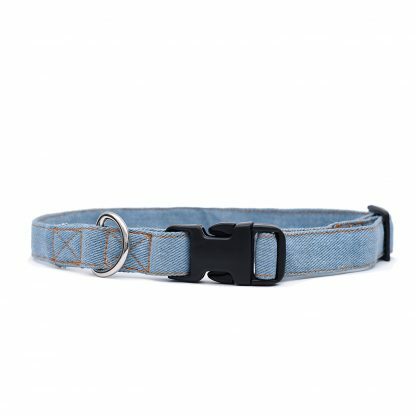 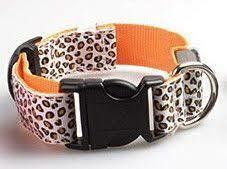 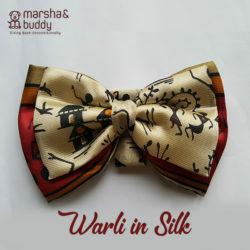 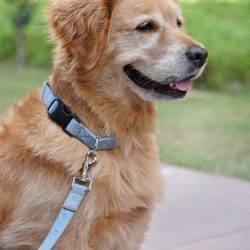 This collar is very strong, non-allergenic, breathable, durable and have anti-bacterial properties! It has been carefully crafted, stitched and finished with the best hardware for superior strength and supreme quality. 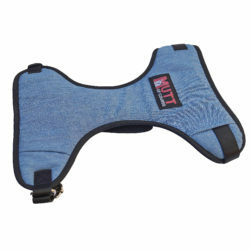 All Mutt of Course products are exclusively printed and designed for our lovely mutts. 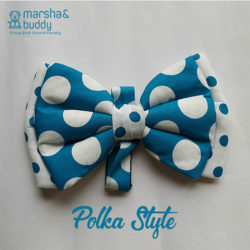 They are super cute, fun and absolutely affordable.